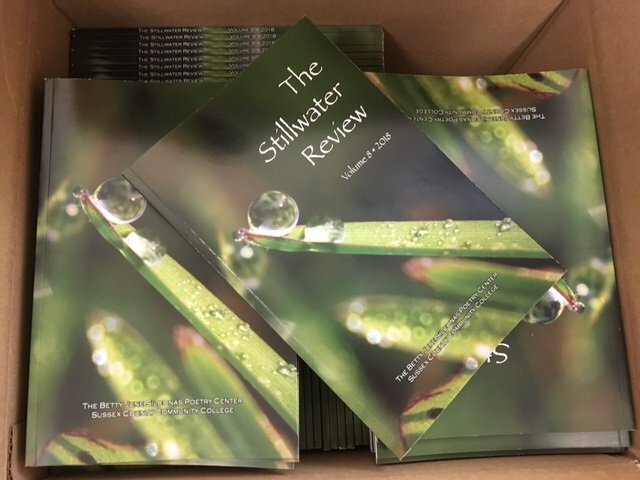 Very pleased to have received my contributor’s copy of the Stillwater Review with my poem “To Paint the World” along with many other terrific poets’ work. 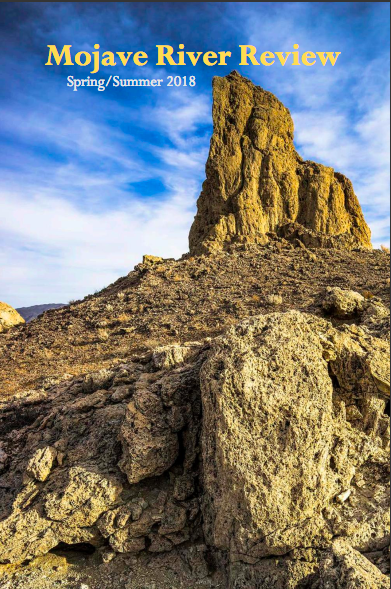 Thanks to editor Michael Dwayne Smith for including my poem “Between Design and Desire” (pp.119-120) in the Spring/Summer 2018 issue of Mojave River Review along with many other terrific poets. If you like this poem (or any other of my work) please “LIKE” here or on other social media.